The new Rasberry Pi 3 is out and it is 50% faster than the previous one. Moreover, it has wireless internet. This means you don’t need to connect an additional antenna. It costs $35. The CPU is now a 64Ghz quad-core. The device still has 1GB of RAM but has increased to a magnificent 900Mhz. The new pi is definitely designed for smart home projects: a new Bluetooth 4.0 connectivity that will offer new ways to connect to sensors, built in wifi which enables web connectivity, and extra speed which allows more complex projects to run. Our only concern might be about the energy consumption. 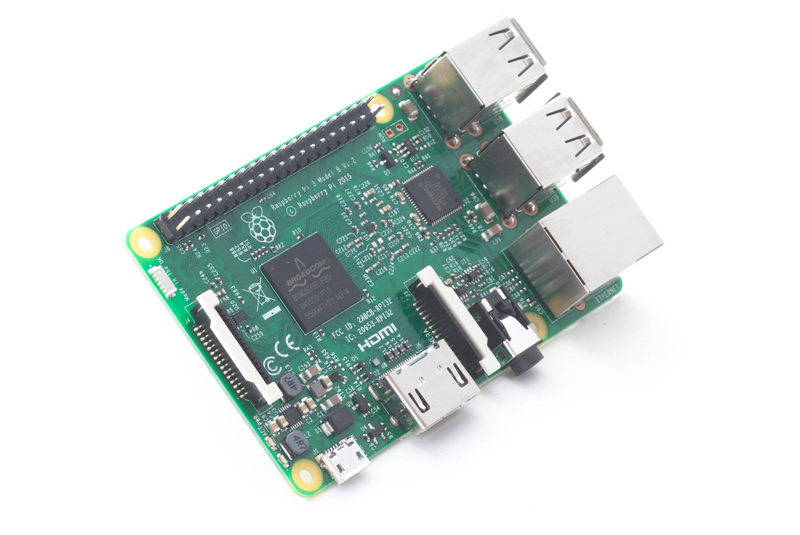 The new 2,5A output lets us think that the Raspberry Pi 3 is much more demanding of energy. 8 million Rasberry Pi were sold in the world since the launch of the device. Let’s see how many more will be sold and help create awesome connected objects.